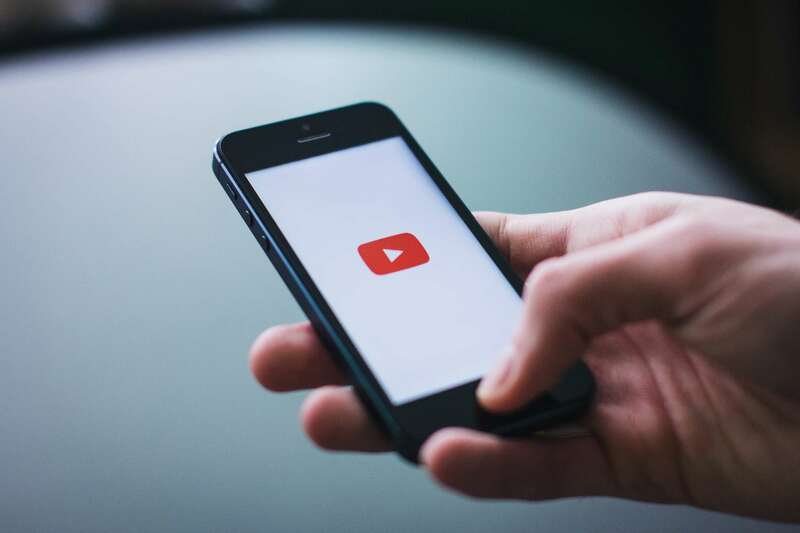 Hubspot announced some exciting new native video functionality across its marketing, sales and service hub tools recently. The announcement got us very excited at About Inbound, so we spent some time to see what the new video features do and how they can be utilised. The three main new capabilities in Hubspots' new video arsenal are interactivity, tracking and the ability for sales and service to record and send videos to your customers using Hubspot native tools. We spent a few afternoons of reading, configuring and testing the new video marketing tools, and this is what we found. 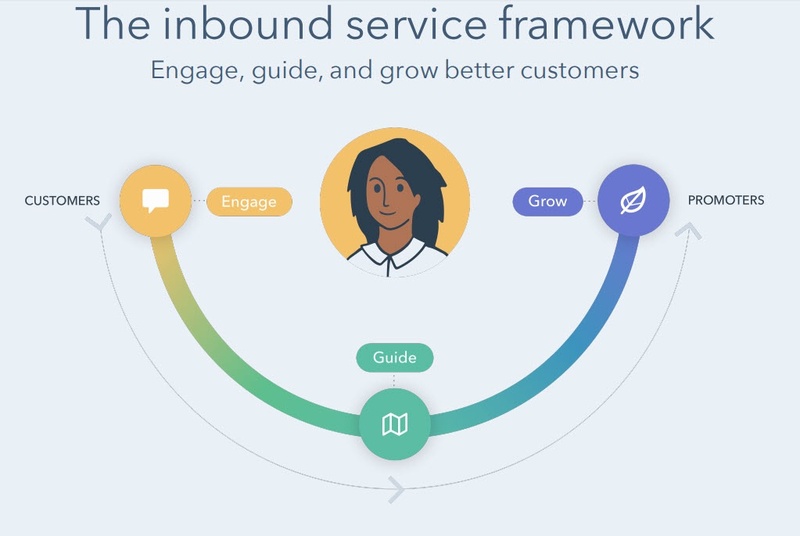 The Service Hub is Hubspot's new Customer Service Software that helps your organisation focus on creating a better customer experience. In today's world, customers have shorter attention spans and higher expectations. They want more control over the process and often opt for a of a self-service solution. Wanting to do things in their own way and in their own time. We're well into summer and many of our clients are starting to plan their trips to Inbound 2018., the annual event that is held from the 4th until the 7th of September. This is the time of year that the questions about planning and preparation for Inbound crop up again. To make life as easy as possible for everyone, we decided to write down some of the most asked travel and preparation tips for the Inbound conference in 2018 for easy reference. 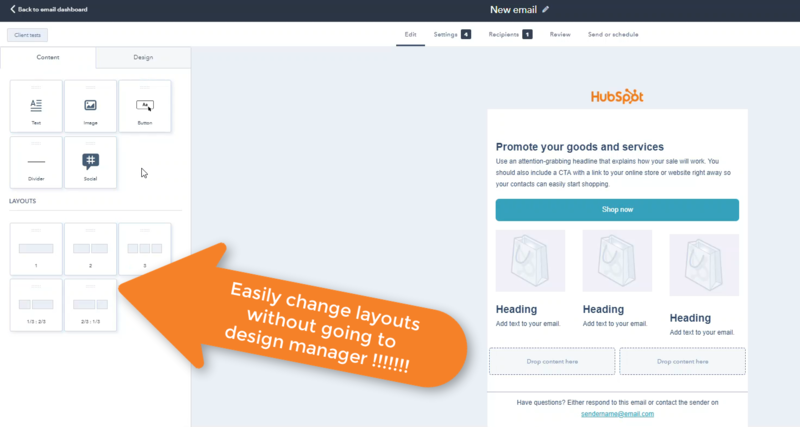 Have you gotten stuck or felt restricted by Hubspot's email layout editing features? We know we have wished it to be more intuitive. We often see clients getting confused during the process of creating their email layouts using Hubspot. We recently spotted a very exciting feature in one Hubspot portal that might make these struggles a thing of the past! Back in December 2017 we started having major issues with our Hubspot social integrated twitter accounts at About Inbound. We ended up spending a lot of time trying to figure out what was going on and lost a lot of time posting tweets that did not have any reach, so much so that we wrote a blog post about how API integration issues can cause major disruptions that we as marketers should be conscious of the integrations we depend on. Frustrated with our unsatisfactory workaround (as we'd have to guess when the problem might reoccur and on every occurrence we would loose time and followers) we kept a close eye on twitter development sources and Hubspot product updates. 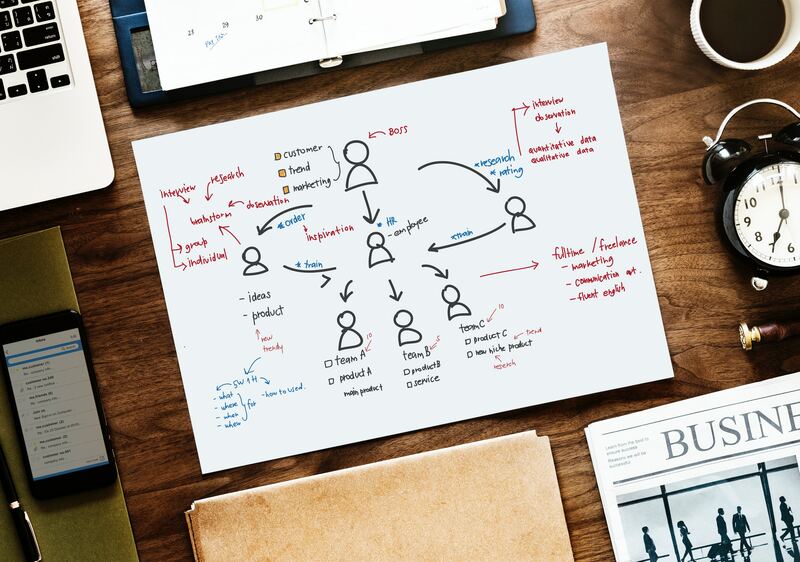 The startup world is so dynamic and different from the world of Enterprise, that it can be extremely difficult to anchor your growth with the appropriate processes. Bringing in quality leads and converting them into customers is always a top priority in business but any startup growth model is by definition very dynamic. 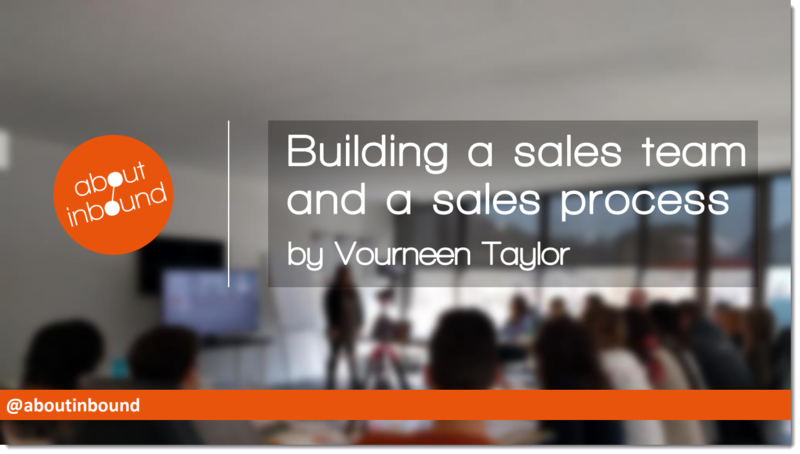 This makes it extra difficult to build the right inbound sales team and put in place the right sales processes to support the rapid growth and flexibility needed for your startup to be successful. 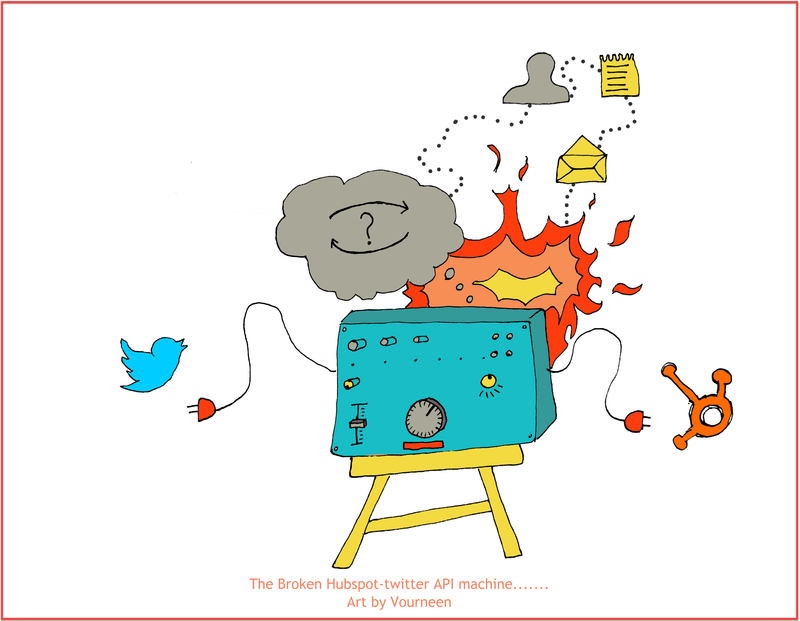 Have you ever wondered what would happen if your API based marketing automation sucess would fall apart? or your marketing integrations would stop? Do you have any backup plan or supporting processes? In this article we will explore what the implications can be and why you should make sure to monitor and plan for integration failures.